We depend on our appliances to do the tough work for us, but sometimes we can take all of the hard work that appliances do for granted. Everyone would like to avoid having to constantly replace their appliances or calling the repair person to fix the problem. Appliance owners may say that their appliances love to stop doing their job after the warranty is up. The appliances also may stop working during a time when you really need it to work. 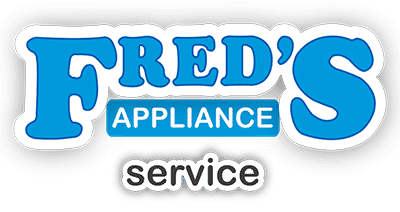 How do you know if you need to call an appliance repair service to repair your appliance, or if you should go out and buy a new appliance? 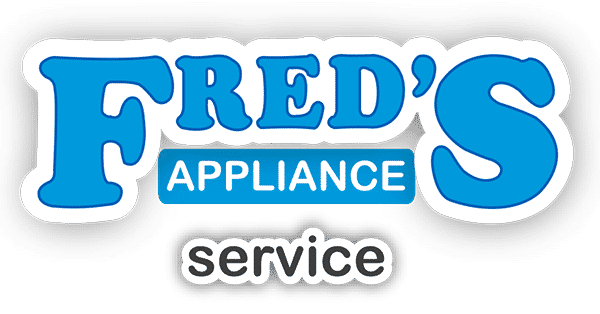 When you know if you need to repair or replace your appliance, you will get the best value for the money you have put into your appliance. You may think that since you purchased your appliance many years ago that there is no way that a replacement part could be available. However, replacement parts can be available for appliance for sometimes over ten years. If your appliance is not an older one, there is a chance that your appliance still has coverage under the warranty. You will want to check your paperwork and manual to determine this. Your appliance may not need an extensive repair. It could be something simple, and it can sometimes take a few minutes to fix the problem. 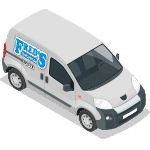 Repair technicians will have replacement parts and other items on their repair truck, so it will be relatively easy for them to repair your appliance. Before you make your decision on calling a technician or buying a new appliance, you will want to gather all of your information. You will want to have a scheduled date set aside if you want to have an appointment, the make and model of your appliance, and your warranty information. Do not wait too long to call a repair service. When you make an appointment when there is only a small issue, you can save yourself time and money. Should you need an appliance repair service any time soon, contact us.